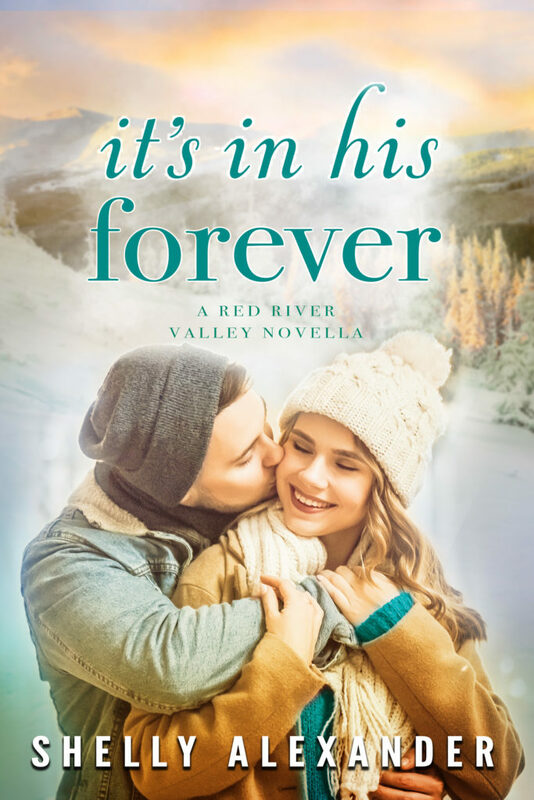 IT’S IN HIS FOREVER by Shelly Alexander releases March 11th – see a teaser below and preorder your copy today! Posted on 04/03/2019, in #KU, Authors & Books, Blurb, Coming Soon, Pre-order links, Review to Come, Teaser, Want to read and tagged @InkslingerPR, @ShellyCAlexande. Bookmark the permalink. Leave a comment.